While it is common for everyone to give gifts to their loved ones and appreciate their achievements, you can make it more special & meaningful by setting your intention right. Gifts that are offered without any intention or purpose will be just a showcasing object and will not reflect any value or proposition. This will be truer if you are going to gift an engineering student who is already stressed for infinite reasons. It doesn’t matter if you are going to gift him/ her for their birthday/ achievements or just casually, you should identify the intention of your gift and need to concentrate on how the gift is going to motivate them further. Your gift should be a motivation for the student and should encourage them to achieve more heights and success. Intent: Ask yourself why you want to give this gift? Why do you choose to gift at this time? What does the person actually require for a successful future? 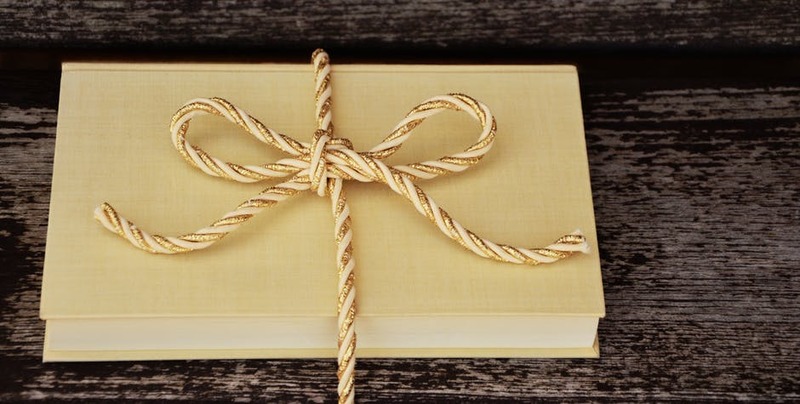 These questions will help you identify your ultimate motive of gifting. Value: Here it is not about the physical value but the value that the gift will hold in the receiver’s life. Your gift should have a good moral value which will make your effort more sincere and genuine. Timing: You should be very particular about the timing, as it entirely defines the purpose of your gift. Understand the phase of their life, what they are going through and how your gift can motivate them now. Your gift should define the level of understanding that you have on him/ her. What can you gift to an engineering student? For an engineering student, what matters is his/her ability to ‘ENGINEEER’ things! If you want to gift an engineering student who you think will become a great engineer in future, you should give him/ her something that will take them closer in achieving their dream. It need not be something that is very expensive, you can gift them very simple things which will increase their curiosity towards engineering and help them carve a successful career. For instance, you can gift them a project kit which will not only be fun for them to do but also help them in acquiring additional skills and knowledge. By doing so, you are letting them know that you believe in them and want them to be a successful engineer who can make this world a better place. DIY Project: Who don’t like the joy of creating awesome things? You can gift them a DIY project kit which will keep them engaged and surely they will love it. These kits come in lot of types, ranging from smaller Arduino kits to larger robotics/ machining kits. Depending on their interest you can select the project kit and gift them. Currently the trending technologies are robotics and IOT (Internet of things), gifting them project kits on these technologies will help them learn a new technology and have fun at the same time. Course Enrolment: With the advent of innovative technologies, there is a great requirement for engineers who are equipped with more skills than conventional engineers. There are lot to learn in this world, you can offer your special one a course enrolment which will help him/ her to improve their technical or soft skills. It can be a course on programming language like C++, Phython, Java or a personality development course like effective communication, public speaking etc. There are lot of companies offer these kind of courses, top mentions include Udemy, Udacity, Coursera, Simplilearn etc. The best thing is these courses can be accessed at anytime & anywhere, making it easy for them to learn at their own convenience. Buy training tickets: If they like to travel to different places, instead of buying them a holiday package you can get them tickets for some vocational training programs that happens at major cities. By this, they will not only enjoy travelling but also utilize their time wisely in acquiring new skills. By doing these training programs, they will understand what is the real meaning of engineering, what it takes to become a great engineer etc. This will be the best gift that you can give to an engineering student which will make them realize how much you care about them. And it would be a good experience for them too, exploring a new place and understanding a different culture. Although these gifts seems little nerdy, they are actually not. These are the things that will define an engineer and brings the best out of them. By gifting the above mentioned to an engineering student, you will motivate them a lot and also get a satisfied feeling that you did something good which will help them in their future prospects. Think of what gifts do you give to a 1-3 year old baby? Do you give gifts that will encourage them to play, recognize colors and sounds and make them walk improving their motor skills and coordination? It is in the same way that you should gift an engineering student something that encourages them to improve their innovation skills and creativity. Well this is not the entire list, there are still lot of things that can be gifted to an engineering student. So what do you think is the best gift for an engineering student? Do comment below with your suggestions.